Can I change all my golf irons to hybrids to create a hybrid set? 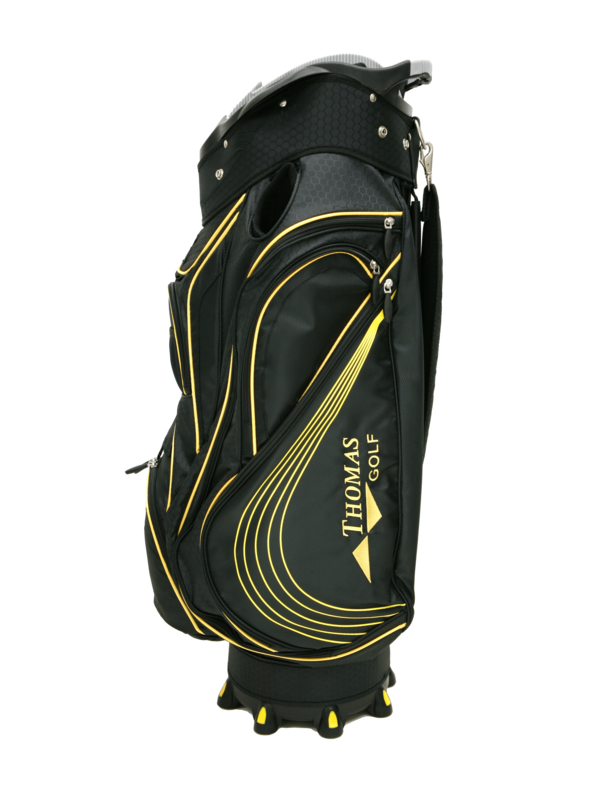 Now some companies do actually offer a full hybrid set, so just Thomas Golf whose hybrids I actually use. Now it’s a great actual choice for someone who just struggles to hit their irons and get them consistently up into the air. The fact is that hybrids were invented between to be a hybrid between irons and fairway woods and to give the best of both worlds, to give the length and the forgiveness of an actual fairway wood, but to have the playability and the actual kind of distance control of an iron. So if you are struggling to actually hit your irons consistently and there’s no shame in using hybrid clubs and it could dramatically improve your game. The only of actually finding out is either as a contact on this golf during the kind of idle links on the right hand side here, or to actually just try out all the hybrid clubs and just actually find out if they are for you. They could change your game and they found their way into the bags of top professionals across the world, good amateur player’s right down to the beginners in the game. They offer massive advantages so if you are considering changing from irons to hybrids give it a go, it could improve your game, could lower your handicap, but most importantly it could improve the enjoyment that you actually have when you’re out on the golf course.